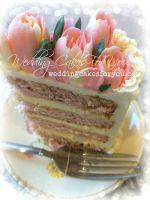 The moment after you bite into your first piece of cake with Lavender frosting you will notice a lovely bouquet developing. Reminiscent of a fine wine, the essence is subtle at first, and then it's a Wow!! Give it a try. 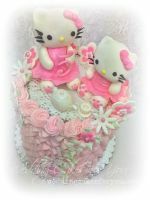 This makes a lovely and unique wedding cake frosting. The infusion for this recipe is easy to make. Just add 1 Tbs of fresh lavender florets into 2 tablespoons of milk or heavy cream. I recommend that you let it sit for at least 6-8 hours, preferably overnight for a more intense flavor and aroma. Strain the flowers out of the milk using either cheesecloth or a metal strainer and use it to flavor your frosting. The alternative is to use pure Lavender extract. Both of these can be found online or at Whole Foods grocery stores. 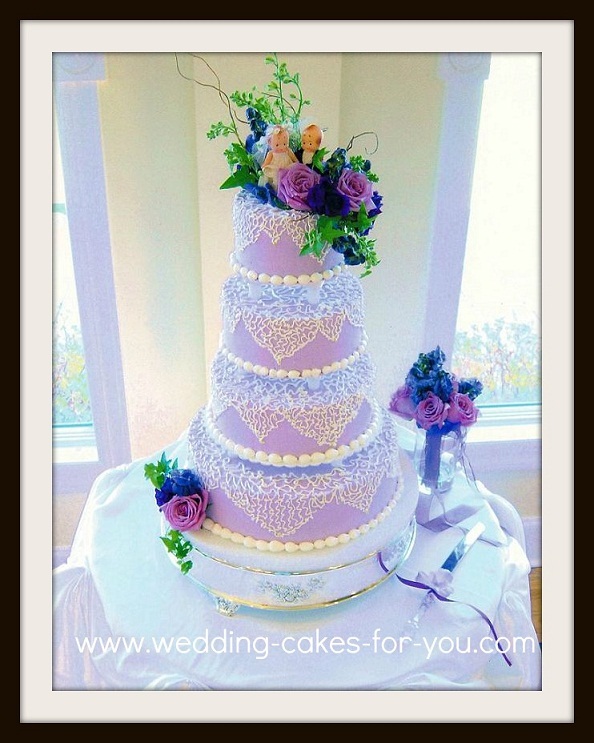 A 4 tiered beauty with lavender buttercream and a cornelli lace design. 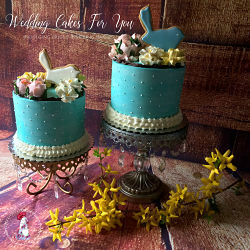 The flowers are fresh and the wedding cake topper unique. Each tier was propped up slightly above the cake beneath it with pillars. A silver plateau adds a touch of elegance. 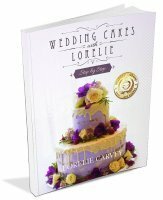 Use this ethereal icing on all types of cakes including cupcakes. A lemon cake would be especially suited to this. You can leave your icing plain without coloring or use a few drops each of red and blue to make a purple color. Color paste also works well and you can find those at a cake decorating supply stores. 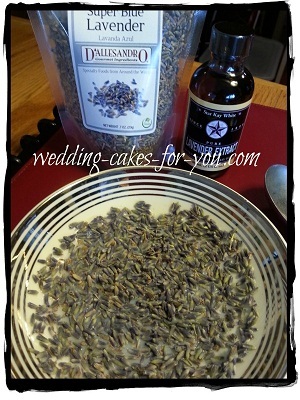 Lavender is an herb and it has many uses both medicinally and for pleasure. 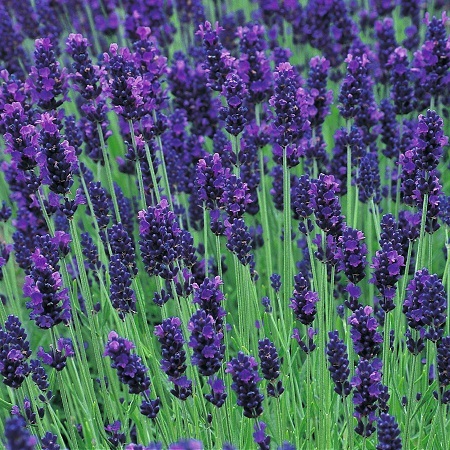 Lavender can help to promote sleep, relieve anxiety, soothe a sunburn and so much more. 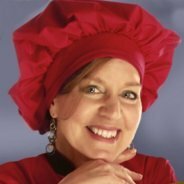 I found this wonderful website while researching my favorite herbs and I would love to share it here with you. Check out The Herb Guide. 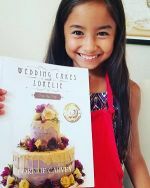 My go to buttercream recipes: Don't forget to join my newsletter to get your complimentary e-book copy of my "Top 5 Buttercream Recipes and Your Questions Answered" The link to join is on the Nav bar.